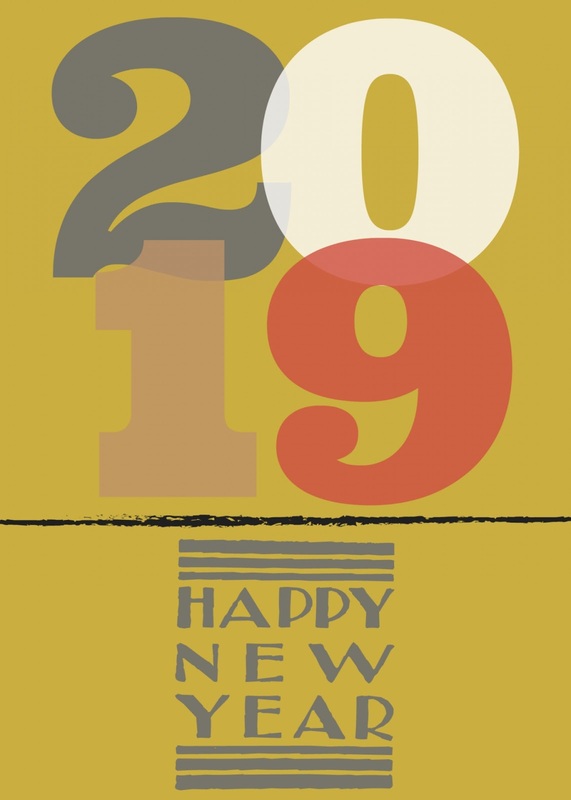 People interested in short science fiction and fantasy often ask for help picking an SF/F magazine to subscribe to, particularly at the start of the year when they're thinking in terms of New Year's resolutions. Different people have different tastes, of course, but after four years of reading and reviewing, Rocket Stack Rank is in a good position to offer some general advice. First we're going to discuss why anyone would want to subscribe to magazines when so much is available online for free. Then we'll describe the eleven magazines that Rocket Stack Rank regularly reads and reviews. Next we'll briefly discuss what other magazines are out there and why we picked the eleven we follow. Finally, we'll wrap up with an invitation to readers (and editors) to share their thoughts about these magazines or others we didn't mention. Bear in mind that the commentary strongly reflects the personal tastes of the author, although we've tried hard to include information helpful to readers with different tastes. In particular, our rankings are based heavily on the original fiction published by each magazine, even though magazines often have other content such as non-fiction articles, poetry, reprinted fiction, etc. Although there's lots of material free online, some of the very best content is only available by subscription. Even for publications that are free online, a subscription lets you get the stories on a Kindle (or other eReader), which most people find more comfortable to read on, and usually lets you get the stories a few weeks earlier than other people do. But the best reason to subscribe is to support the magazines so they stay in business. Where possible, you probably do want to read stories for free while you're trying to get a feel for whether you like a magazine or not, but once you find yourself regularly reading stories from a given source, please, please consider subscribing if you possibly can. 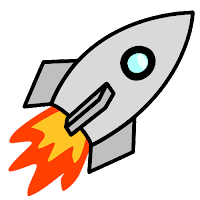 If you do subscribe and find yourself not reading the stories for lack of time, consider using Rocket Stack Rank's monthly ratings to pick out the most-recommended stories and then just read those. In the extreme, if you wait a whole year before reading, our annual Best SF/F lists (2018, 2017, 2016, 2015) will incorporate all the key reviewers, "year's best" anthologies, and major awards into a single score, allowing you to pick the very best and skip the rest. Also, there's no need to feel obligated to read all the stories and articles in all the issues. As long as you're eventually reading at least 1/3 of the stories in the magazines you're subscribed to, you should probably be content. Rocket Stack Rank picked the eleven magazines we follow based on a variety of criteria, but the most important was that we looked at which magazines everyone is talking about. These are the ones that most reviewers follow, the ones whose stories turn up in big annual "Best of" anthologies, and the ones that routinely get short-listed for major awards. There might be other magazines you want to subscribe to, but if you're serious about reading short SF/F, you almost certainly want to subscribe to one or more of these eleven publications. In the list below, the link on each magazine's name should take you to a page where you can order a subscription. If you see something you like, please consider doing so. RSR makes no money from this (we don't use affiliate links), but we all benefit from stronger magazines, and right now they need all the help we can give them. For each magazine, we've indicated the percentage of stories that were science fiction (vs. fantasy), the percentage of "dark" stories (e.g. dystopias, apocalyptic stories, dark fantasy, horror, etc. ), and the percentage of stories that ultimately ended up recommended by critics, included in big anthologies, or which were finalists for awards. We've also counted up the words and computed how many novels-worth of original fiction they print each year, counting 100,000 words as one novel. Note that this only includes the original fiction; magazines that include reprints and other content will be a good bit bigger. 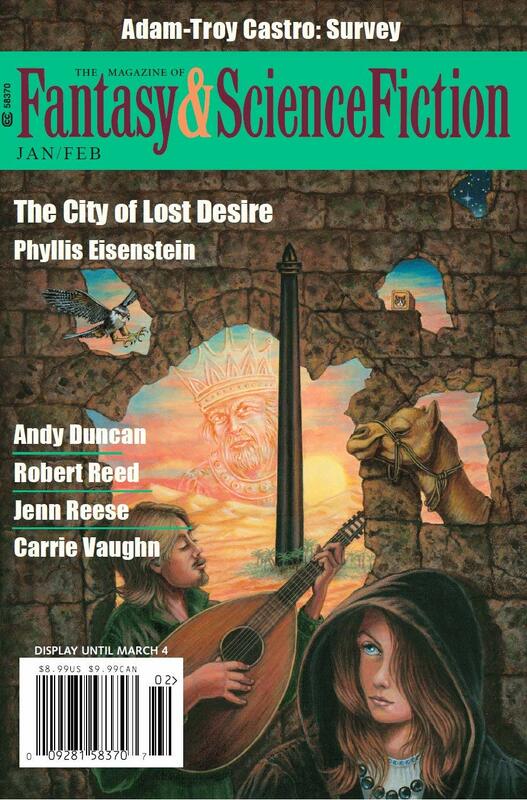 We've also included a link to a "representative story," which is an outstanding story from the magazine that's available free online and which received praise from various sources--not just RSR. Four of the magazines are available only by subscription. These four generally have the highest writing quality. 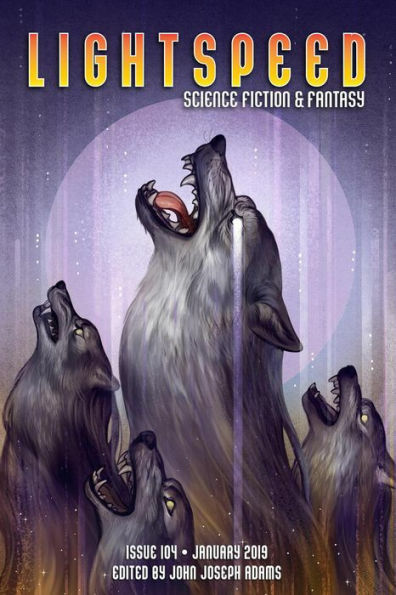 Stories from F&SF are more likely than any others to get recommendations from reviewers, end up in best-of anthologies, etc., and no wonder: The stories are well-written with good plots, strong characters, and interesting settings. It definitely leans more to the fantasy side. It publishes almost no hard SF, and the balance often contains science indistinguishable from magic. 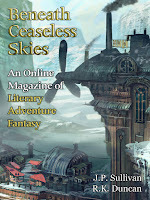 F&SF only prints original stories (no reprints), but it also prints poetry, runs contests, has a regular science column, and prints book and movie reviews. It's well-hidden, but most of their non-fiction content is available for free online. The trick is to notice that the months/year text above every cover image is actually a hyperlink which takes you to the table of contents, in which the non-fiction articles are live links. Asimov's has the same strengths as F&SF, but it leans strongly to the SF side. It publishes almost no high fantasy at all, but it does have some "fantasy in the real world" stories. Asimov's publishes a lot of longer stories: over 30% of their published stories are over 10,000 words long. F&SF is second at 20%. This is over twice the average length of stories across all magazines. 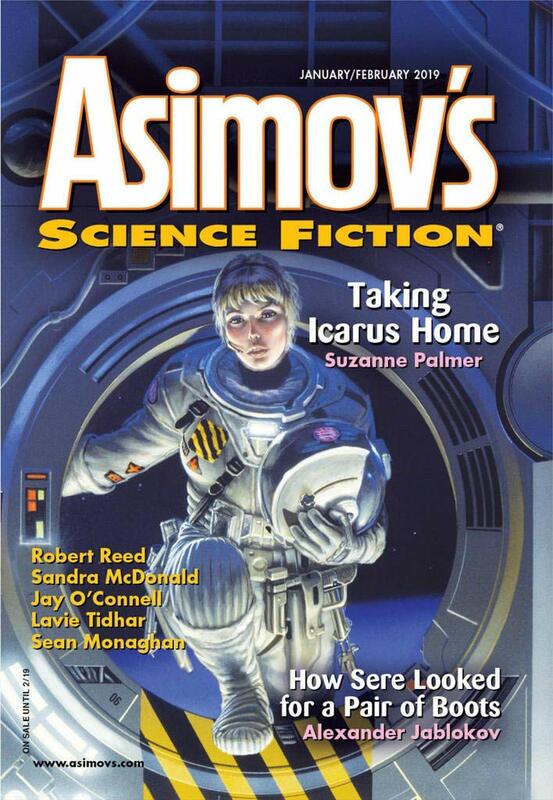 Asimov's only prints original fiction (no reprints), has a few non-fiction columns, and prints book reviews. 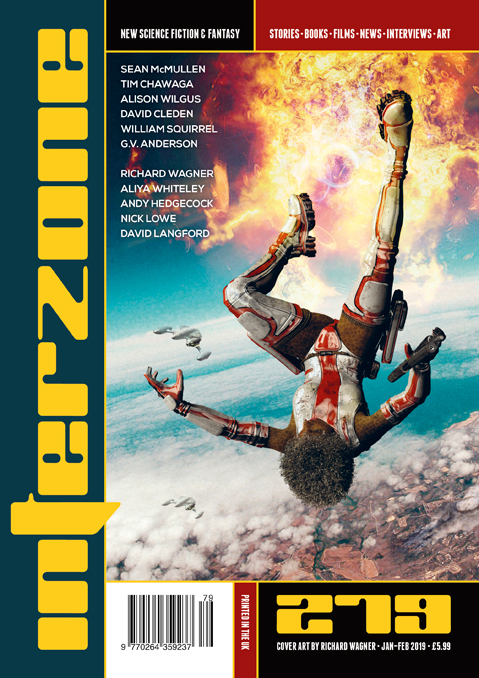 An overlooked treasure, Interzone is the main UK SF/F magazine. It has excellent stories, high standards, and tends to be a good bit darker than Asimov's or F&SF. Interzone only prints original fiction (no reprints), but it also has a variety of non-fiction articles and prints book reviews. 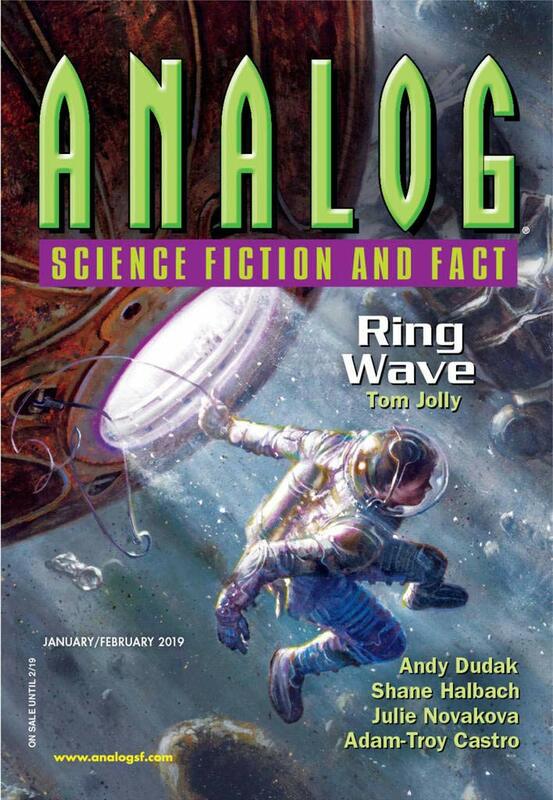 Analog is generally thought of as the hard-SF magazine. Over a third of their stories are hard SF--twice as much as Clarkesworld, which has the second-highest percentage at 17%. They're also the oldest surviving SF/F magazine, and are widely read. On the downside, Analog frequently sacrifices writing quality for the sake of cool scientific/technical ideas. Analog only prints original fiction (no reprints), but it has a regular science column, prints poetry and book reviews, and a variety of other non-fiction articles each issue. Online magazines are very popular these days, and they've crowded subscription magazines and anthologies out of the awards in recent years simply because it's so easy for people to share links to stories they loved. Accordingly, the "recommended" percentages below are probably a little inflated compared to those for subscription magazines. Not a lot, though; lots of outstanding fiction appears first in online magazines these days. 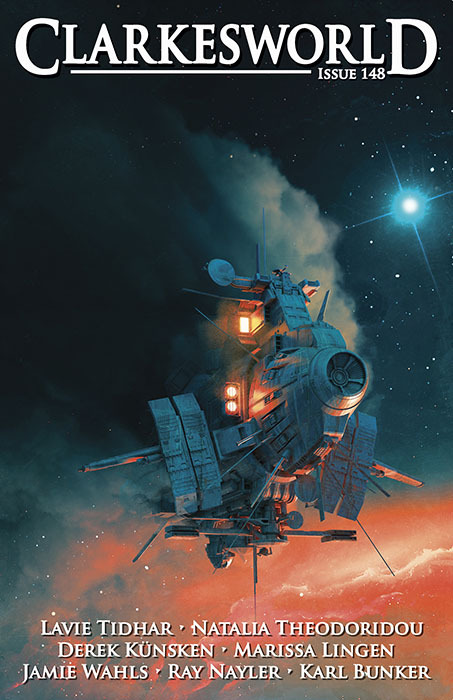 Nearly pure SF, with the highest percentage of hard-SF of any magazine but Analog, Clarkesworld goes for sense of wonder more than anything. They run a good bit of "experimental" fiction, much of which is fascinating. It has made a name for itself with its pioneering translations of modern Chinese science-fiction stories. On the downside, it will overlook writing problems if the story has enough "wow" factor, and the problem with experimental fiction is that sometimes experiments don't work. It prints original fiction with some reprints (which it calls "classic fiction"), author interviews, general non-fiction articles, and the only editorials in all eleven magazines that are actually interesting to read. Lightspeed offers an even mix of SF and Fantasy, and the diversity of story types is so great that no one has been able to pigeon-hole it. The editor is one of the best in the business, so the writing quality is quite high. Even-handed in everything, Lightspeed prints equal amounts of reprints and original fiction (so if you count the reprints, that's 5.4 novels/year) . It also does book and movie reviews and lots of author interviews. Subscribers get the stories as much as a month early plus some bonus content that non-subscribers never see. Professionally edited by Tor Publications, these stories probably have the highest writing quality. 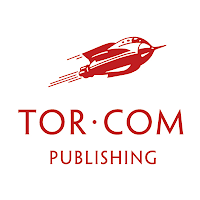 There is no way to subscribe or contribute or anything; Tor's business model seems to be to use these stories as a loss-leader to attract readers to authors of their novels and novellas. 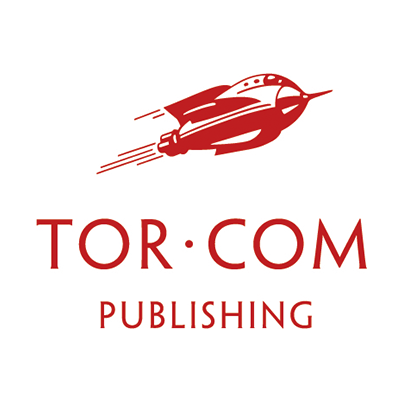 It has certainly worked on me: I have probably discovered more new authors and series from Tor.com than from all other magazines combined. It's seems counterintuitive, but a short story can make an author's series sound really interesting and yet be mediocre in its own right. Much as a taste of a dessert can make you want more even though it's unsatisfying by itself. There's also no way to read Tor.com stories on a Kindle; you're stuck with the computer screen. (Technically you can usually buy them for $1 apiece on Amazon, but they're almost impossible to find, and that's not a great deal anyway.) The tor.com web site has a lot of different content on it, but it isn't structured into anything you could call issues; each story is effectively an issue with no extra content. I love Apex for the story concepts. I'm never bored by Apex stories. They grab you! Authors seem to have a lot of trouble figuring out how to end this kind of story, though, so you generally need to value the journey more than the destination. Apex publishes a mix of original fiction and reprints as well as author interviews and non-fiction articles about writing. Subscribers get some content weeks earlier than non-subscribers do. If you're looking for pure fantasy, BCS is the magazine for you. Two-thirds of their content is high fantasy (aka "secondary-world fantasy"), which is over three times as much as Uncanny, which is #2 at 20%. They're particularly good at offering relatable characters in interesting settings. BCS only prints original fiction--no reprints and no other content either. Subscribers get the new stories about two weeks earlier than non-subscribers. This one is a littler harder to characterize, but Strange Horizons likes stories that are, well, strange. The characters, the plot, the setting, or (sometimes) all of the above are anywhere from a little strange to totally off the wall. Like the narrator who works for an ancient African goddess by answering the phone in the goddess's Los Angeles office. They tend to combine humor with seriousness in a way that makes their stories stand out. They're the only magazine here that's a charity, so you cannot subscribe to it but you can make a tax-deductible donation. There's also no way to read it on a Kindle; you're stuck with the computer screen. SH is mostly original fiction with occasional reprints. It also features podcasts of every story, poetry, non-fiction articles, author and artist interviews, and reviews. It has a sister publication, Samovar, that specializes in translated SF/F. Uncanny tends towards darker fantasy with a social message. The writing quality is generally pretty good, but if they like a story's message enough, they'll overlook bad writing. 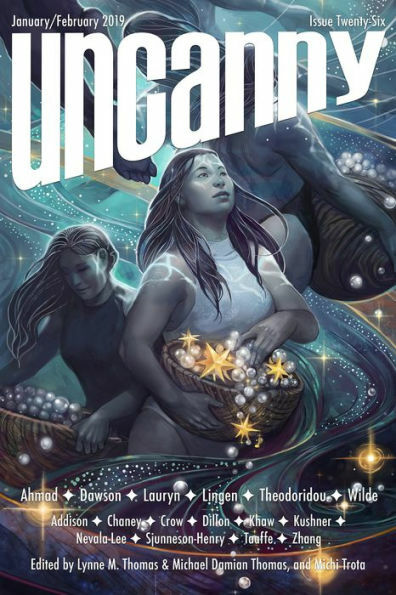 Uncanny runs a mix of original and reprint fiction, poetry, interviews, and a variety of non-fiction articles. Subscribers get to read stories as much as a month before other people do. There are lots and lots of SF/F-related magazines out there that we don't follow. Many of them only publish a few original SF/F stories a year. Others publish just horror or "flash" (ultra-short stories under 1000 words). And a few are just too new for us to consider yet. As a group, very few of their stories attract attention from the reviewers, anthologists, or awards that we pay attention to. That doesn't mean they're bad, and we keep tabs on ones that look like they might "break out" and gain broader popularity. The Science Fiction & Fantasy Writers of America (SFWA) maintains a list of "qualifying" magazines. Short-fiction authors who want to join SFWA need to demonstrate they've had stories these publications in order to qualify for membership, so these tend to be the best magazines out there. They pay authors better, they're published more regularly, and they have longer publication histories than most magazines that aren't qualifying. Of our list of eleven magazines, only Interzone is not currently an SFWA-qualifying venue. Semi-professional magazines aka "semiprozines" are publications that pay their authors but not their staff. That distinguishes them from professional magazines, which pay authors and staff, and fanzines, which pay neither one. 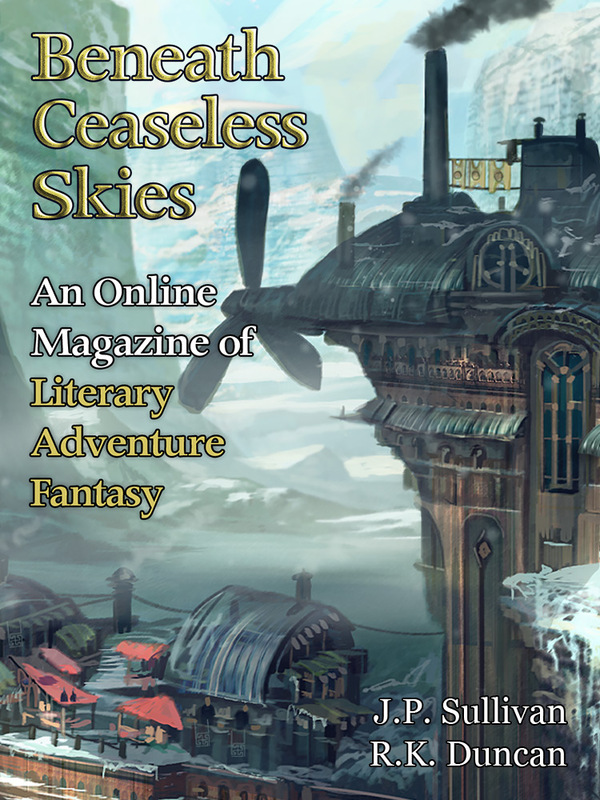 Of our eleven magazines, Beneath Ceaseless Skies, Interzone, Strange Horizons, and Uncanny are semiprozines. The Semiprozine Directory lists 54 semiprozines, but it also lists a number of professional magazines that aren't in the SFWA list. If you're the editor of a magazine outside our eleven (or just a fan of such a magazine), please feel free to add a comment to this article to plug your magazine. Include the name, a link to subscription instructions, and a few paragraphs explaining why it's special. Don't worry about "self-promotion"; this one time, we want you to self-promote! Comments on the eleven magazines (or on our take on them) are also welcome, of course, as are corrections. Anyone looking for good sources of short science fiction should easily be able to find more than one magazine to suit his/her tastes. The links attached to the names of magazines in the text above all go to the subscription information on Amazon.com. Users wanting to order from someone besides Amazon.com should look on Weightless Books, which also carries most of these. 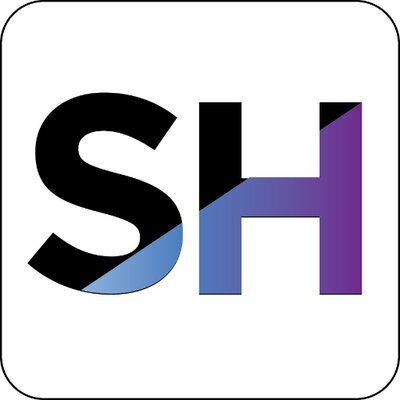 You can subscribe to Strange Horizons through their Patreon. However, you receive an ebook (pdf, epub, mobi) of the previous month's content, instead of getting it before it goes online. Since I'm usually behind in my reading, this works fine for me. This is great! Thanks. I went ahead and updated the link for tor.com above. For whatever criteria reason, Amazing Stories isn't in that list. is on its third issue now (two having been released); pays minimum qualifying SFWA rates, has an anonymizing submissions engine and also maintains a daily multi-author (for free) blog. 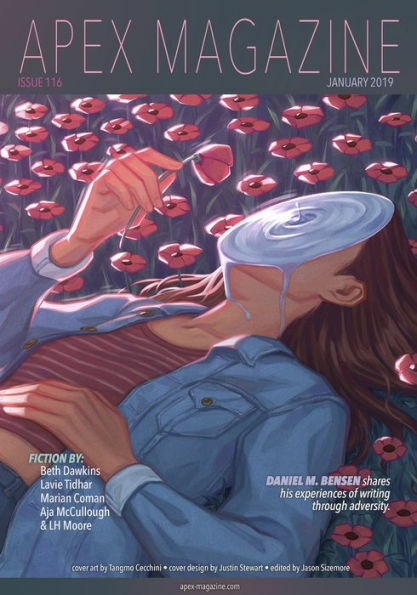 Amazing is interesting because it's a serious attempt to introduce a new first-tier SF/F magazine, as well as resurrecting an old well-loved brand. The problem with putting it into the list of eleven is that there's no way to compute stats for it yet; we had four years of data for each of the eleven magazines, but Amazing has only had two issues so far. It seems to be off to a great start, though. Seeing as you asked for opinions, I wanted to throw in a recommendation for Compelling Science Fiction. It specialises in what the editor calls "plausible science fiction", which is not too different from hard SF (he describes it as "science fiction that tries not to disrupt suspension of disbelief for people that have knowledge of science and engineering"). It's free online and they publish some great stories. My favourite short fiction of 2017 (in any magazine, not just Compelling) was Floaters Can't Float by Pip Coen, but there's a lot of other good stuff there too. We were debating adding Compelling to our list of magazines, but then they switched to semi-annual publication. I definitely love the concept. :-) Based on just the first issue and assuming quarterly publication, you'll average the equivalent of 1.9 novels of original text per year, and you average about 5,000 words/story. So you're definitely in the ballpark in terms of content. While I am certainly not affiliated with them in any way, Grimdark Magazine is one that I have readily enjoyed. Aside from their 17 issues, they also have published an anthology of grimdark stories that was fabulous. I posted this to Reddit, and some of the folks there had some suggestions as well. For SF, Galaxy's Edge, which is a professional, SFWA-qualifying magazine that we don't review largely because no one else does either. Cemetery Dance Magazine, which is apparently the big magazine for horror. They gave Grimdark another vote as well, and had some kind words to say about Nightmare Magazine. I'm curious: What's your opinion on Galaxy's edge ? I've never read a single story from a single issue of Galaxy's Edge, so I don't have an opinion at the moment. You comment that you don't review Galaxy's Edge largely because no one else does. I brig to your attention that Tangent Online has reviewed them regularly since their first issue in March of 2013. The only reason we don't include Tangent among our reviewers is that, for the most part, you don't provide recommendations. To be compatible with our system, a reviewer needs to recommend about 1/6 of all stories and/or highly-recommend about 1/25 of all stories. It doesn't have to be explicit, but we need to be able to figure it out. (E.g. "This one goes on my Hugo list!" pretty much say "highly recommended.") With Tangent, though (at least the last time I looked), it seems that you occasionally recommend against a story, but usually you manage to find something nice to say about all of them. That's fine (some people think that's what all reviewers should do), but it's not compatible with our system, which is based on identifying "outstanding" stories. We're just about to release the first issue of DreamForge Magazine. (Feb 14, 2019) We focus on stories of hope, where characters endure, overcome, and embrace that spirit of wonder and discovery through which sentient beings invest the universe with meaning and purpose. We'll have a mix of both fantasy and science fiction. In all worlds and times, our tales revolve around those communities and individuals who bring meaning and value to the world, whose actions are of consequence, and whose dreams are the vanguard of things to come. We find there is plenty of grimdark and dystopian stories. We're creating something different. DreamForge is a full color glossy magazine with illustrations for each story, with a mobile-friendly reader portal for online subscriber. We're paying pro rates for stories and art. We have a few stories online for free too - just visit our portal. Great article! Thank you very much for this. Browsing through some of these, one thing I noticed about Apex is that they LOVE stories written in the second person, haha. Well, I don't know if they actually love them, but the last three stories that I randomly clicked in their back issues all happened to be written in that way. Strange coincidence. It has 3 of the 4 January stories currently online at Tor.com (doesn't have the Karin Tidbeck story). Plus, three more. I'll be curious to see if those will appear online in Feb. Or if the story that's just online will show up in a later bundle. Hmm, seems like they didn't continue with this. At least I haven't seen anything regarding a Mar-Apr bundle. Yeah, I've been looking for that too. I just spotted a recommendation for Luna Station Quarterly here - https://www.redheadedfemme.com/p/blog-page_12.html. Scroll to the bottom to see. I had heard of them but didn't know that this was their specialty. I generally read a lot more women than men, but awards nominating has forced me out of that habit, but it would be something that would appeal to some readers. I've read one novelette from them - "Butterflies" by Elizabeth Hinckley, which I thought was powerful and heart-breaking. I loved it, read it in one sitting online after a very hard day at work. It is about insects dying out and going extinct, and what happens as told by a survivor a long time after the event. Read very well and made a strong impression. Thanks! I see it's from December 2018, which means it's eligible for this year's Hugo Awards. Unfortunately, with just one week left before Hugo nominations close, I'm not reading new 2018 stories. Stories published in December are definitely at a disadvantage. On the word count, "Butterflies" by Elizabeth Hinckley comes in at 8794 words, making it at the lower end of the Novelette. This was also on the Recommendation list that I pasted the link in my above comment. Insects, bees in particular, suffering from reduced populations makes this SF story rather topical. I tend to read right into the last 72 hours, and make last minute changes 48 hours prior to closing date-time. I also enter in things early and change them as required. I try real hard to avoid the final 24 hours. I've been wailing about what to leave or take out in my Novelette category for quite some time now, but this Butterflies story got me moving towards a decision real quick. Laura - thank-you for all the work you and the others did over at File 770 about Eligible Editors. Very helpful and much appreciated. Oh, thanks... but, of course, that's mostly JJ. She's really provided some great resources over there.